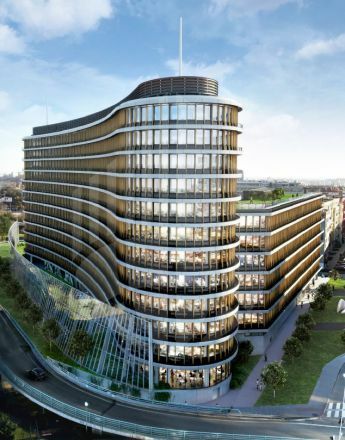 In this month, we began to realize the partial delivery for the construction of an office building ENTERPRISE PRAGUE PANKRAC. On the upper terraces we will create glass railings, where laminated safety glass Vitralam from two thermally toughened glass and stainless steel handles anchoring points will be used. Completion is planned in June 2015.